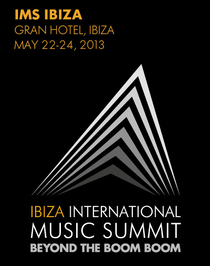 The International Music Summit (IMS) recently announced that this year’s IMS Anthem will be created by Nile Rodgers. A keynote speaker in 2012, Nile returns this year to lend his talents to the IMS anthem. The Chic bass guitarist, who is famed for his unique basslines and songwriting skills, is the perfect candidate to record the track – not only because of his history, but also due to his recent involvement with electronic music, most notably the new Daft Punk album, ‘Random Access Memories’, which he exclusively told the IMS about at his keynote speech last year. The first single ‘Get Lucky’ has been no.1 in the UK charts for the past three weeks. "I am so excited to be creating the IMS Anthem 2013. I had such an inspirational time at IMS last year and its opened up many new connections including collaborations with many contemporary electronic artists. I've created this new track with Ibiza and the electronic community in mind before handing over to one of my favourite remixers of today – Eats Everything. I can't wait to hear what he does with it, and to hear it at Dalt Vila in Ibiza! Historic site for historic music productions." One of the electronic music scene's most famous faces, Eats Everything hails from Britain's West Country and has made his way onto the global stage thanks to his DJ skills and productions. 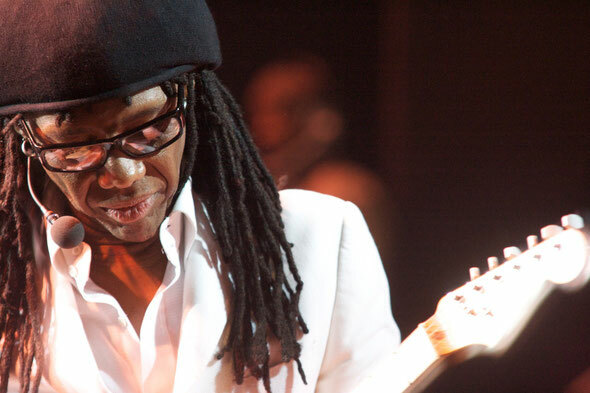 The typically straight-talking DJ told said: "It still hasn't quite sunk in that I am remixing Nile Rodgers, it's ridiculous! I am so excited though and can't wait to get stuck in!"